The WaveParasite is a floating structure moored around a monopile that harvests wave energy. It exploits the available infrastructure of existing offshore wind farms to bring additional energy to shore. 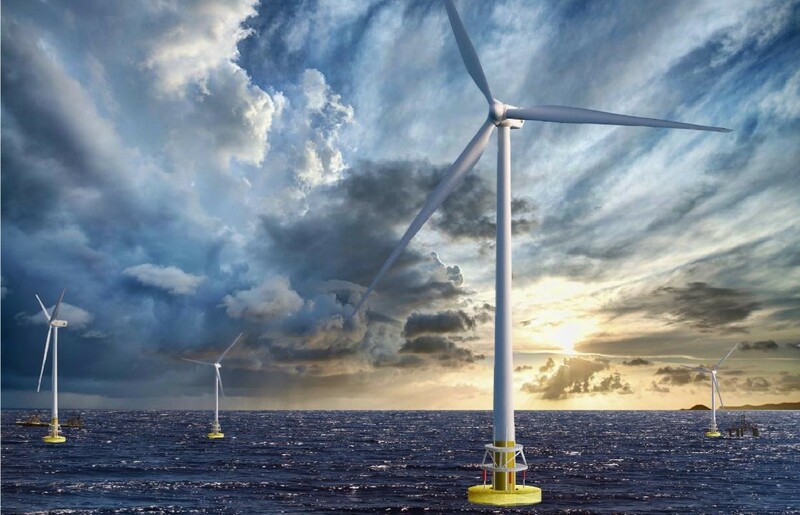 This concept increases the yield of offshore wind energy and launches wave energy extraction as a business with reasonable yield and low investment until the technology matures towards wave energy converters independent of wind turbines.